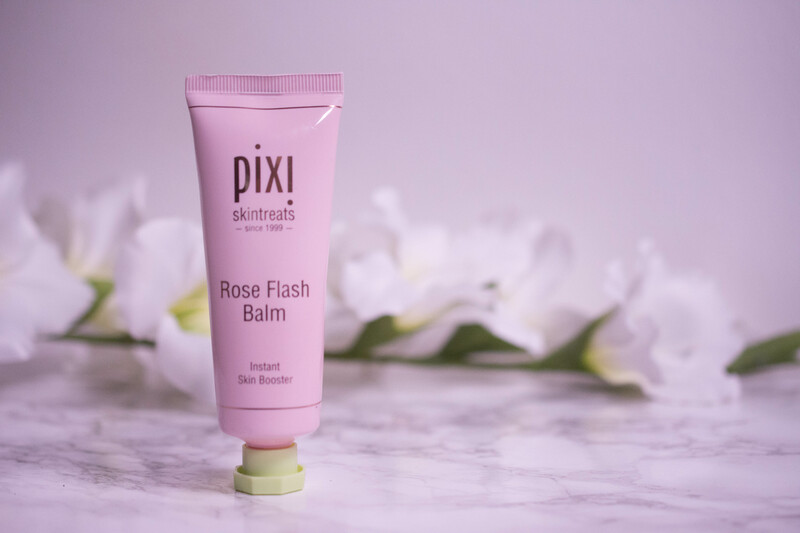 One tube contains 45 ml and retails for 24 $ on the pixi website here or for 34 € online here. The cream has a peachy tint, only barely noticeable, and a pretty strong rose scent that lingers quite a bit after application. It feels lightweight and hydrating. Easy to spread, it sinks in immediately and leaves no tackiness behind. Despite the claims I don’t find it overly hydrating, so I only ever use it as a primer, which works very well for me. I have heard other people have issues with piling (Naya from Part Parrot Blog here for example), but on my skin it works fine. In my opinion, the ingredient list says, it is makeup. Makeup with a few added skincare benefits, but still best used as hydrating primer. A welcome break from silicone heavy primers though, if you want to give your skin some love while still assuring a flawless application. 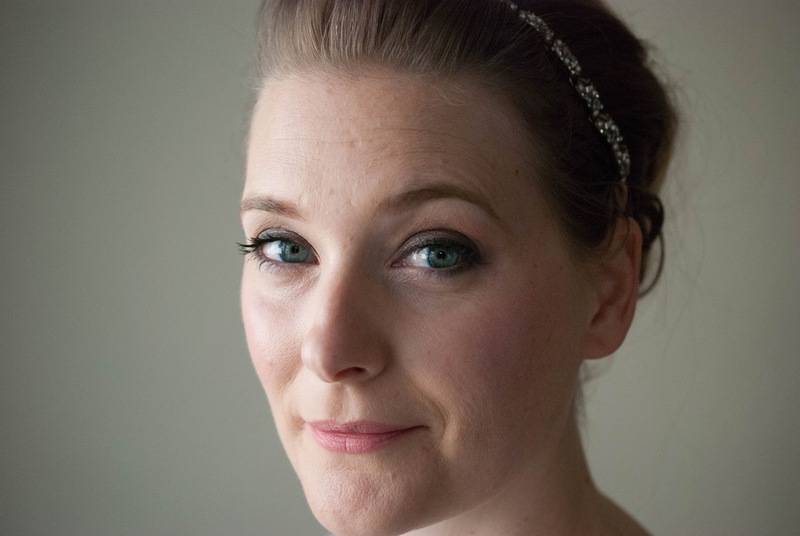 It is an oil-free, fast absorbing and hydrating primer that preps the skin for makeup, agreed. I am not too sure about the brightening claim, at least not in the long run, and while I reckon you could use it as a mask, I don´t think it is the products forté. Not because I dislike the product, simply because I am not the target group. 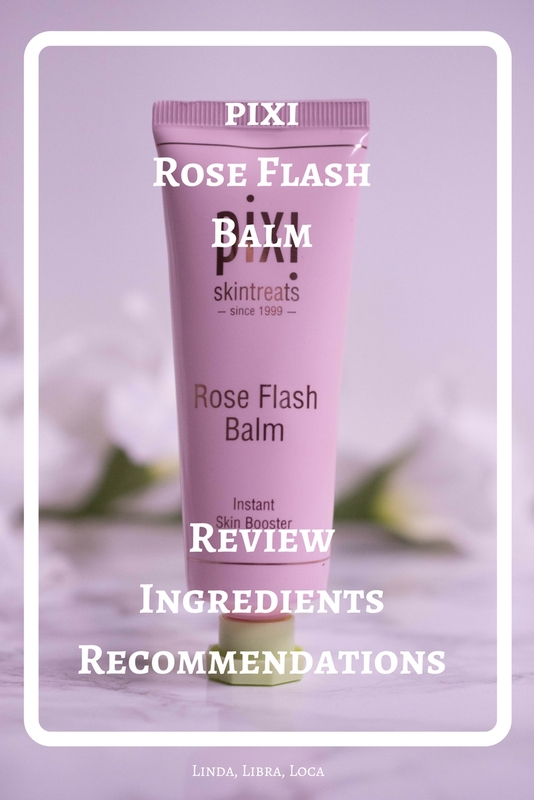 Whenever I reach for a primer, it is a mattifying one, and if I want a lightweight day cream, I have other options with more skincare benefits that I prefer. Anyone looking for a nice hydrating primer with a few added skincare benefits. Especially oily, but dehydrated skins will get along with this one just fine. And anyone that loves rose scented products, obviously.